Today was my last day at the State Department. I wish my former civilian and military colleagues well as they work under extremely difficult circumstances to protect the interests of our great country. It was a privilege to serve alongside them. 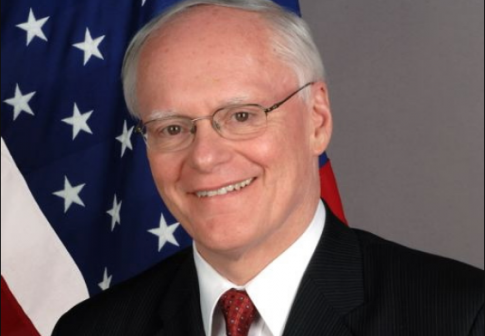 Ambassador James Jeffrey will replace Brett McGurk as the United States Special Envoy to Defeat ISIS, a State Department press release announced on Friday. McGurk resigned in late 2018 over disagreements with President Donald Trump’s strategy to resign from Syria, leaving office on Dec. 31. He aired his grievances in a tweet. Trump responded on Twitter, calling McGurk a "grandstander." Before taking over McGurk's role, Jeffrey previously served as the special representative for Syria engagement, beginning in August 2018. He will also continue in this former role, in addition to his new duties, according to State Department spokesperson Robert Palladino.